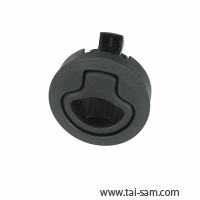 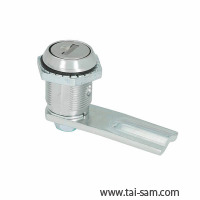 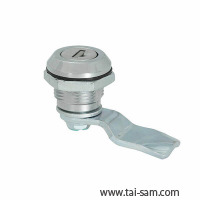 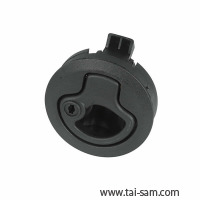 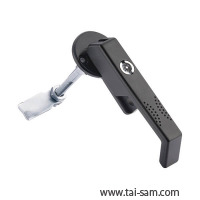 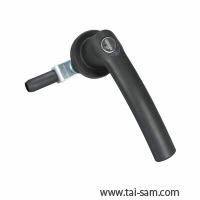 TAI SAM CORPORATION is one of leading latch manufacturers in Taiwan for more than 20 years. 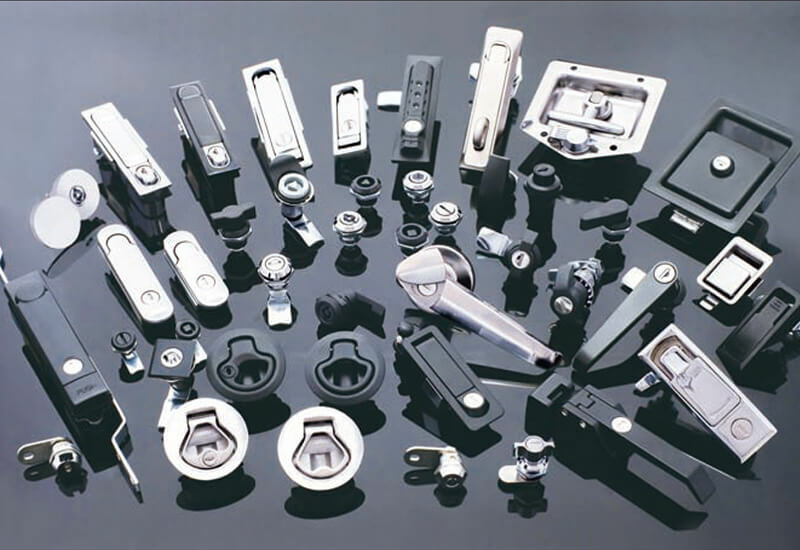 Our main products include door latches, industrial hinge, LID stay, multi-point latching system, leveling glide, slide, seal gasket, pull, handle, hand wheel knob, clamp, safety latches, and inside release handle. 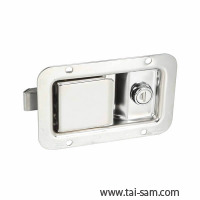 With everlasting innovation and scrupulous quality control, we provide high-quality products to satisfy our customers. 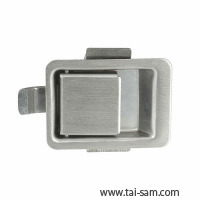 Besides, TAI SAM latch manufacturer stands competitive in the market with favorable prices and fast delivery. 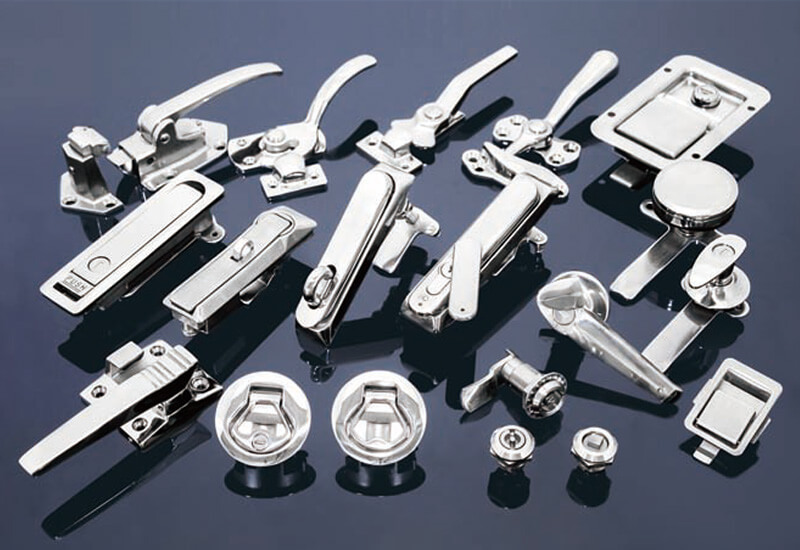 It is not only product quality but also Innovation Spirit is the key for us to become a reliable enterprise. 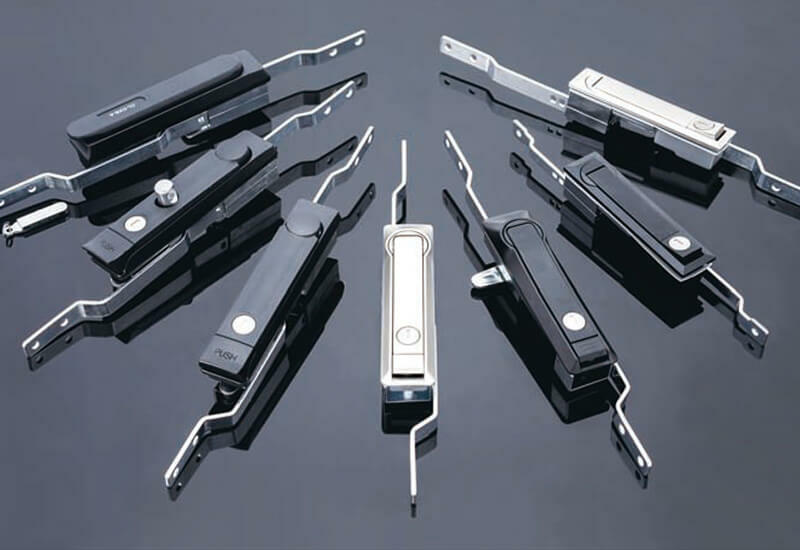 If you are interested in our products, or you are looking an excellent latch manufacturer, welcome to contact us for further information. 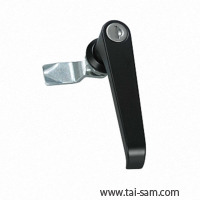 We are always looking forward to have good cooperation relationship with you.